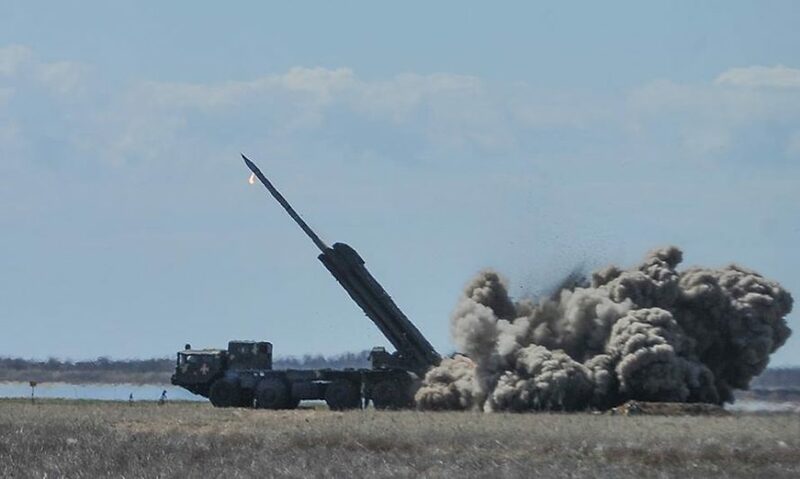 April 4, the modernized “Vilkha-M” long range missile system has been tested, with its missiles being capable of striking the target almost twice as long as those that are currently on armament of the Armed Forces of Ukraine. 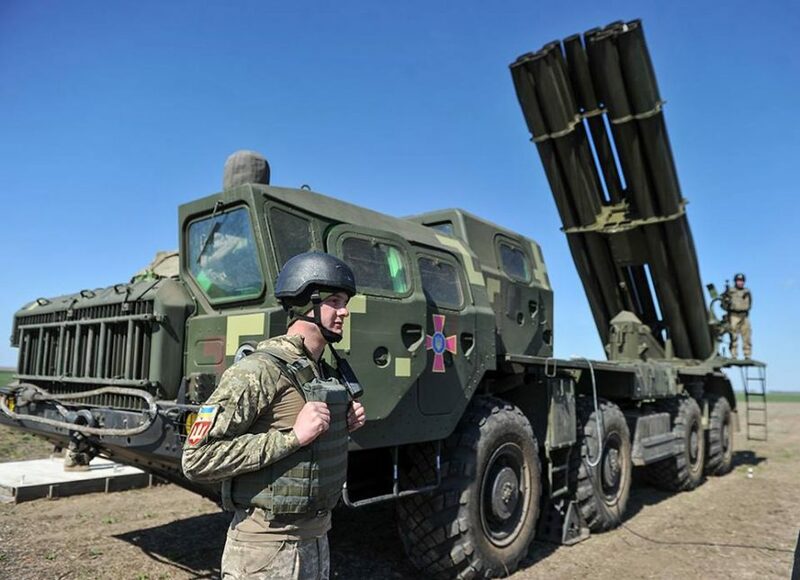 This was reported by Secretary of the National Security and Defense Council of Ukraine Oleksandr Turchynov reminded that last year, the mass production of the “Vilkha” missile system was launched; the system was put on armament of the Armed Forces of Ukraine, “its missiles hit the target precisely at a distance of 70 km”. “But our designers and manufacturers continued to work on the further improvement of missilery, and very important tests of the modernized “Vilkha-M” system, with its new missiles striking at a distance of 130 km, have been carried out today”. According to Mr. Turchynov, the use of missiles for the destruction of targets at the maximum range, as well as the accuracy and efficiency of the target destruction was checked. “The missiles confirmed the specified characteristics, precisely destroying the targets at a distance of 120 and 130 kilometers”, – he said adding that the work of the new command system, the effectiveness of the navigation equipment, and the quality of the new missile fire control system were also checked. “Within the shortest time, we received a more powerful missile, and I want to emphasize that the work of our scientists and designers within the framework of the implementation of the missile program approved by the NSDC, continues systematically”, – the NSDC Secretary noticed. He informed that in the near future, it is expected to complete the development of a new generation of missiles of this class, capable of striking targets at distances of 200 and more kilometers. Опубликовано РНБО України. Оперативний штаб. Четверг, 4 апреля 2019 г.